KL Rahul might not be currently in action (a shoulder injury to blame) but the 25-year-old, over the last two seasons, has established himself as one of the most popular youngsters in the current team. As fashionable as he is with the bat in the middle, he is turning into a stylish icon off it as well, with trendy hairdos and tattoos (he’s got eight of them) enhancing his connect with the youth. He featured in the latest episode of stand-up comedian Vikram Sathaye’s What The Duck, telling stories from his childhood and recounting instances from the past that few know about. The son of KN Lokesh and Rajeshwari, a Dean and a History Professor, Rahul turned out to be a far cry from the orthodox, studious kid that his parents would have expected him to become. Even now, he recalls times when his mother would look at him and jokingly wonder what went wrong with their upbringing! The episode starts with him sharing an interesting anecdote regarding the etymology of his name, made famous in the cricketing circles by a certain Rahul Dravid, one of the biggest names in Indian cricket, and is senior by over two decades. There seems to be some confusion, in Rahul’s household itself, regarding the origin of his naming. 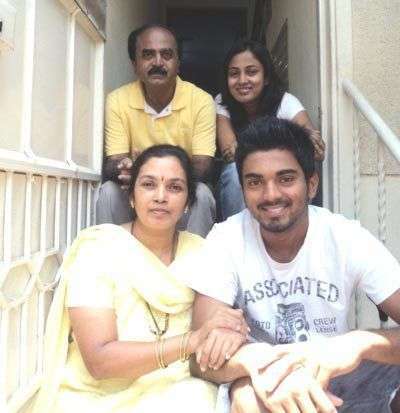 KL Rahul says his mother told him that when she was pregnant with him, she was watching a movie featuring Shah Rukh Khan, in which the actor’s screen name was Rahul. Inspired by it, she decided to name her son the same. Rahul is one of Shah Rukh Khan’s most famous screen names (along with Raj). However, if you do some research, SRK was first christened 'Rahul' in Bollywood in the cult psychological thriller Darr in 1993, where he played a deranged lover. However, the movie released a year after KL Rahul was born! What the duck?! Which brings us to the second version of the story - one from his father’s side. As Rahul explains, his father was a huge Gundappa Vishwanath and Sunil Gavaskar fan, and even used to go to the stadium to watch the former bat. During one of the matches he was following, the commentators said that Gavaskar’s son was named Rohan. KL’s father messed up the two names in his head, and was happy to name his son Rahul, thinking that he was following in the footsteps of Sunny, and was ensuring a cricket connection. A quarter of a century later, Rahul has made his parents proud with his batting exploits. Wonder what he would have been named if the parents hadn’t reached a consensus on ‘Rahul’. What makes KL Rahul so special? Is there a way out for KL Rahul? 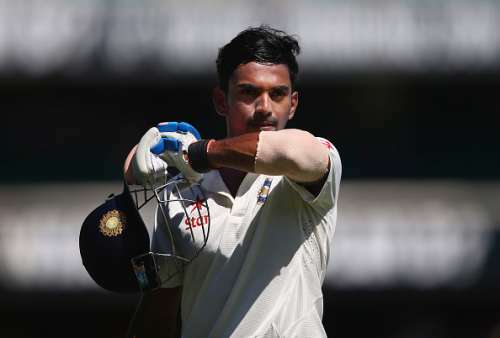 What does yet another failure for KL Rahul mean?